Leslie Berns Leslie is currently the Manager of Landscape Ecology for the Lake County Forest Preserve District. Prior to that, she was Manager of Natural Resources for the Forest Preserve District of DuPage County. She has over 20 years of experience in natural areas restoration and management and is a Certified Prescribed Burn Manager. 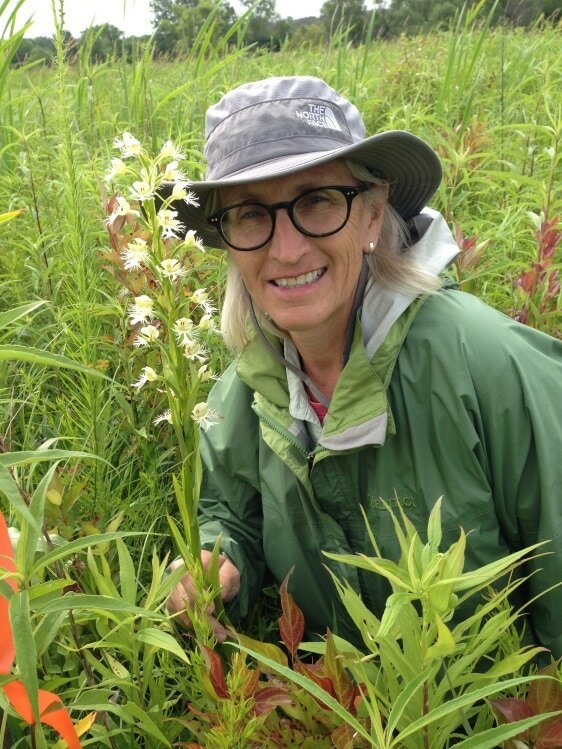 Leslie is responsible for prescription fire planning and field coordination for the Lake County Forest Preserve. She was part of the team that developed the Midwest Ecological Prescription Burn Crew Member training which is used to train volunteers by many organizations in the Chicago Wilderness area. Her professional interests are in fire ecology, stream restoration and geomorphology. In her spare time she likes to hike, bike, and kayak while taking pictures of stunning natural areas wherever she can find them.